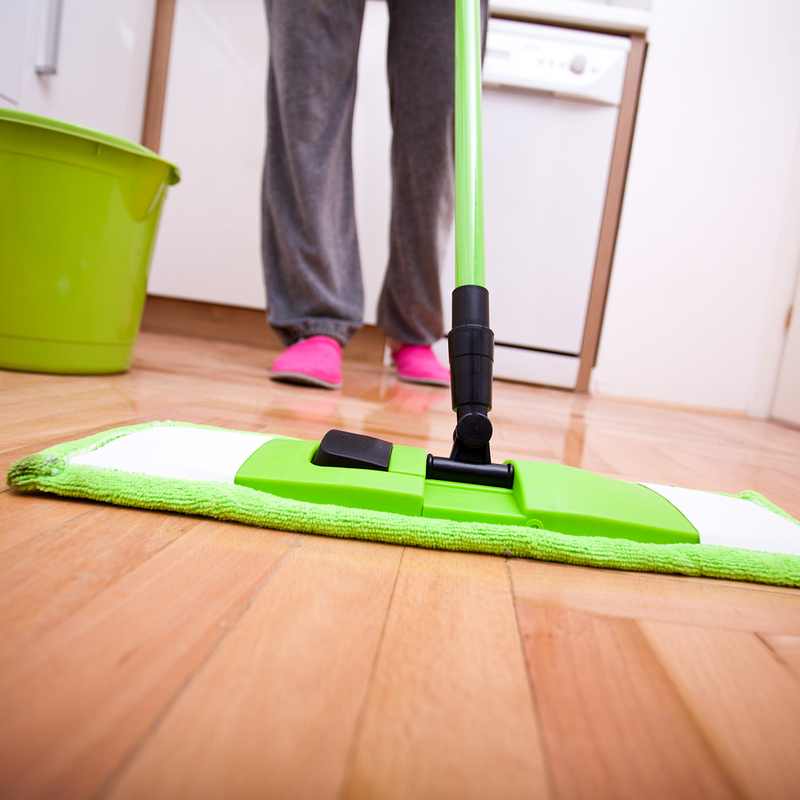 Mopping is a great method to keep your hardwood clean and well maintained. 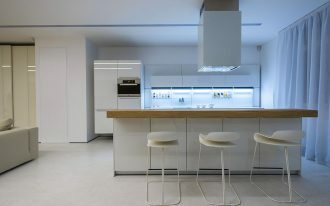 Even though mopping only greatly works when done once in a while, it will really help the hardwood floor looking excellent beyond what you thought. 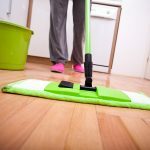 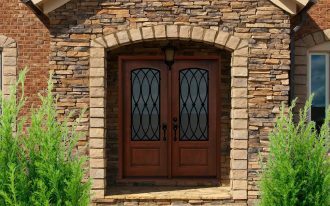 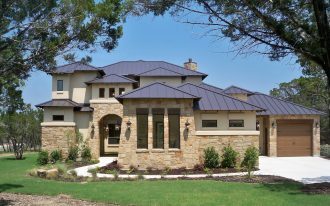 Choosing the best mop is the crucial since you have to select a mop which not only cleans well but also will not bring any damage to your hardwood floor. 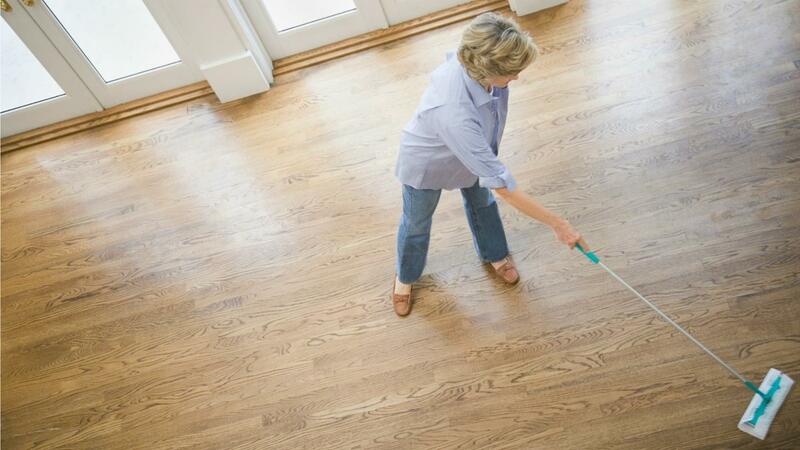 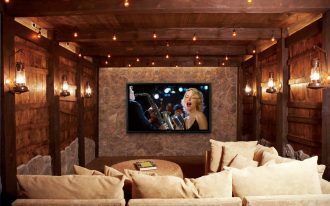 The following are four recommended best mops for hardwood floors. 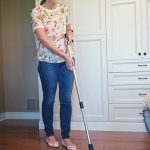 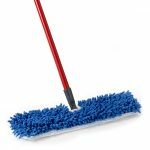 The first is Scotch-Brite M-005 Hardwood Floor Mop which is the perfect choice for those looking for a simple and easy to use microfiber mop. 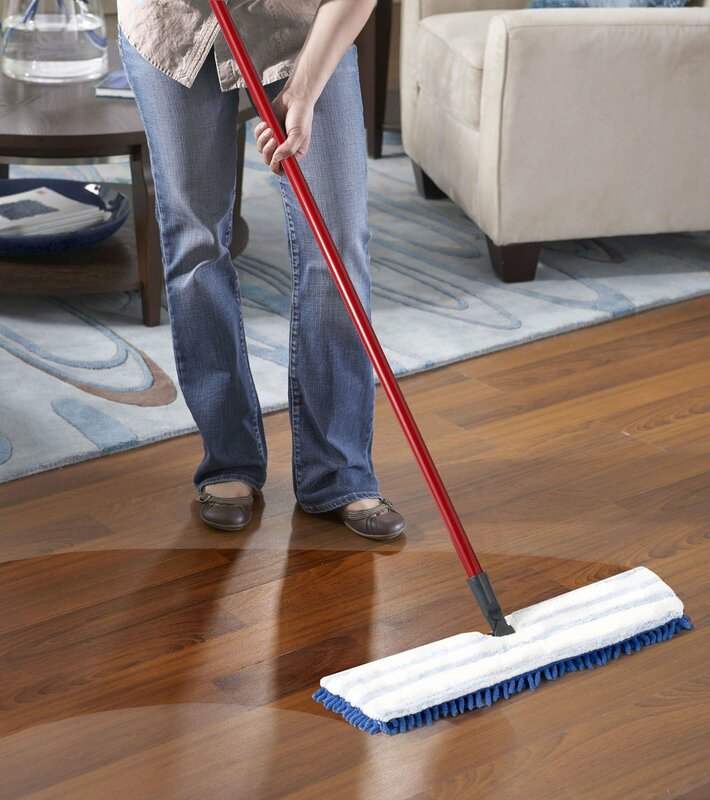 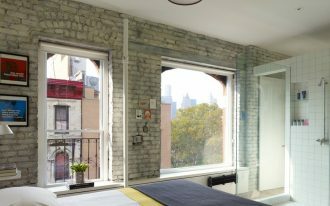 It is effective to make your hardwood floor clean and neat by trapping and lifting dirt and dust from the floor. 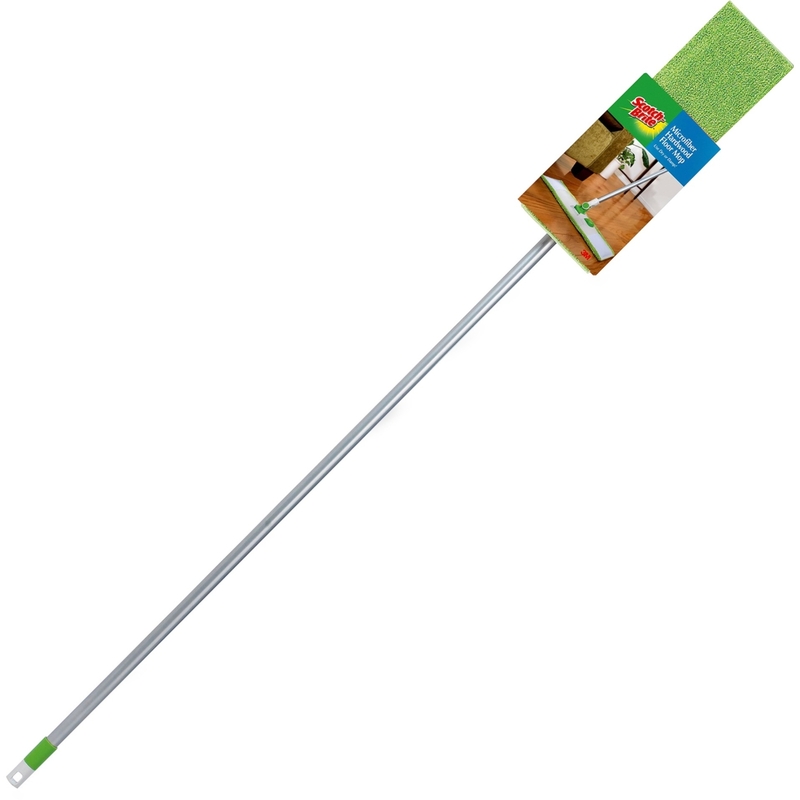 This mop is reusable and offers easy cleaning with its machine washable head. 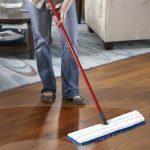 O-Cedar 138000 double-sided mop is the second best mop for hardwood floors which is made of chenille and microfiber and can be used for wet or dry floors. 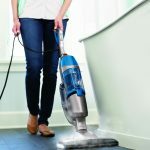 Cleaning tight corners will be easier since its head can rotate 360 degrees and is machine washable up to 100 times before required to be replaced which will sure save your dollars. 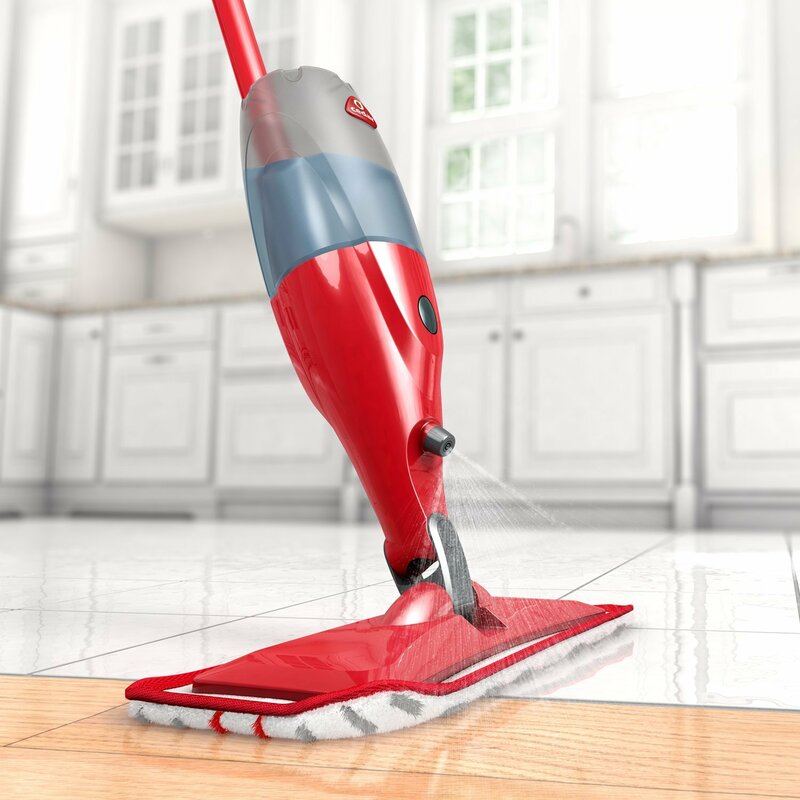 MarkeeTM MKMFMOP is the next microfiber floor/dust mop which works well on hard surfaces and of course any other surfaces. 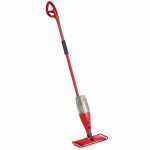 Many people love the fact that this mop is easy to hold on due to its strong handle as well as easy to push around because of its light weight. With its Velcro backing, you can separate the mop head to wash and the pad is also reusable. 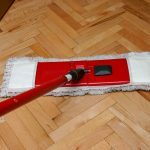 The fourth best mop option you should consider is the O-Cedar 145143 coming with refillable bottle for your favorite cleaning solution. 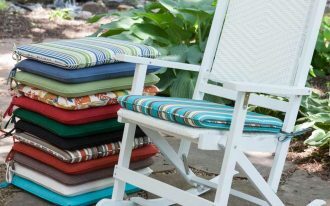 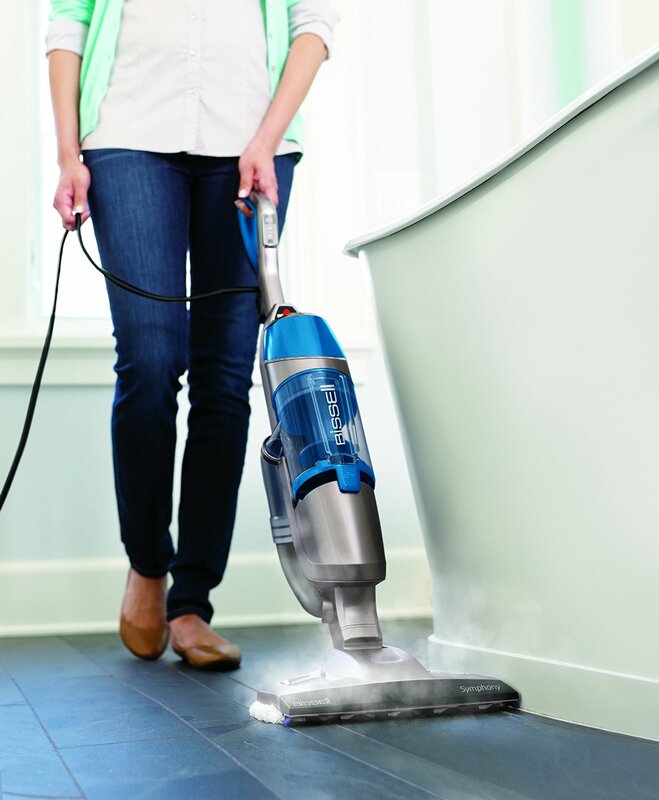 It will leave your floor thoroughly clean with its microfiber pad. 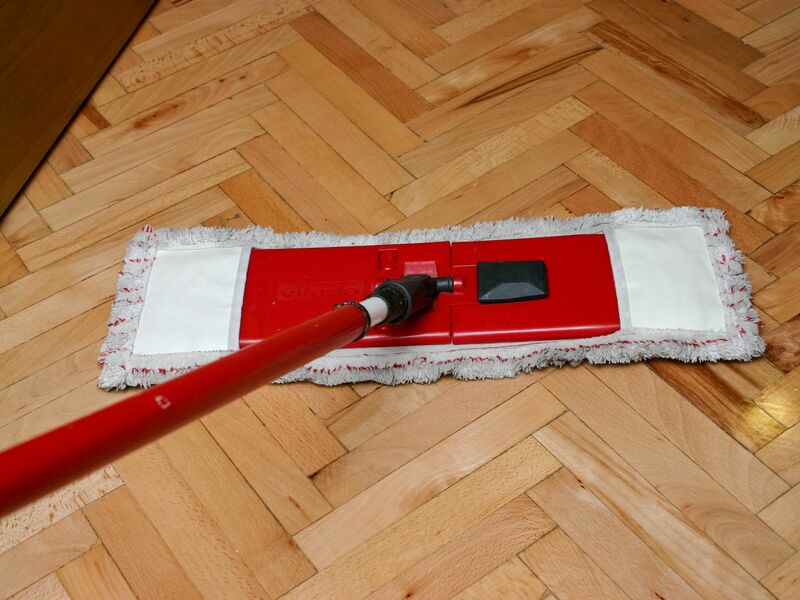 This mop is able to spray the floor evenly without giving you any problems. 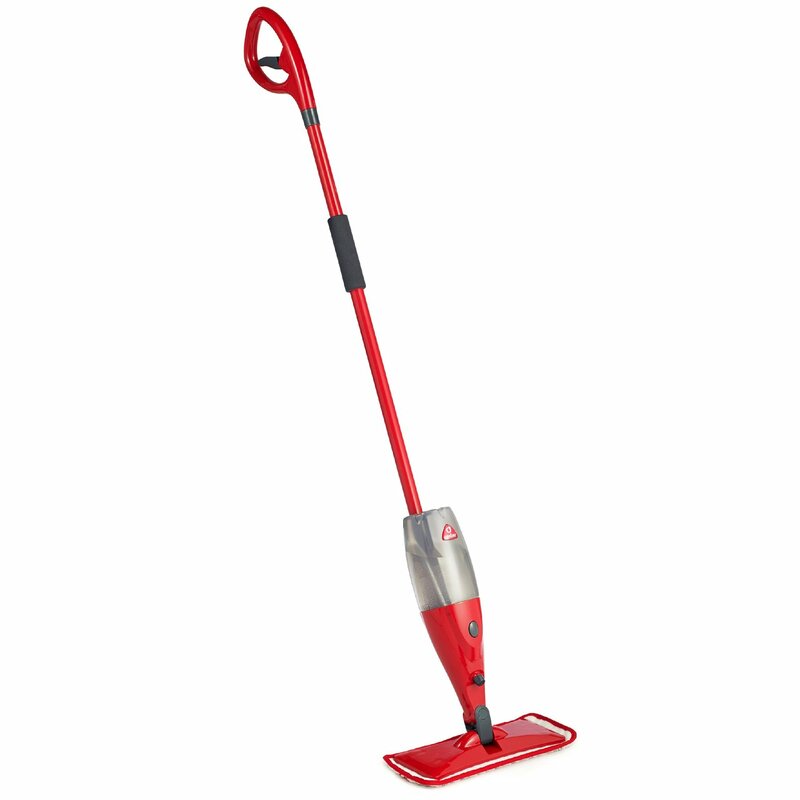 The light weight and whole build quality are said to be the most favorite features of this mop.